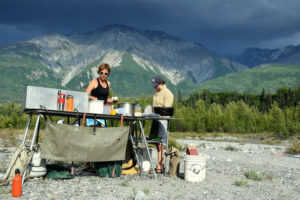 "It‘s not a river trip... it’s an expedition"
We can outfit your private permit Tatshenshini-Alsek River trip with Avon rafts, complete camp kitchens, and river shuttles to the put-in. We also offer a customizable food packing service to make your private trip planing as painless as possible! 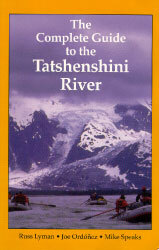 Our goal is to make your Tatshenshini-Alsek River trip easy by supplying you with high quality river gear, great food, reliable shuttle service and local expertise. 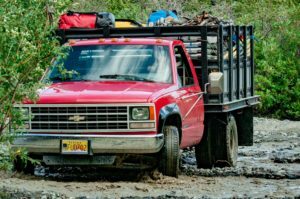 With over 20 years of experience outfitting river trips, we can save you time and money. 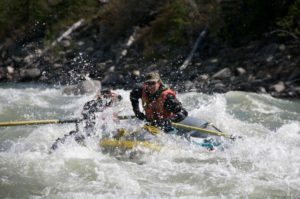 Give us a call or email us to reserve gear, plan a menu, arrange a river shuttle or just to get information. Thanks for checking us out and we look forward to outfitting your trip! 8AM - 5PM all days May to Sept.